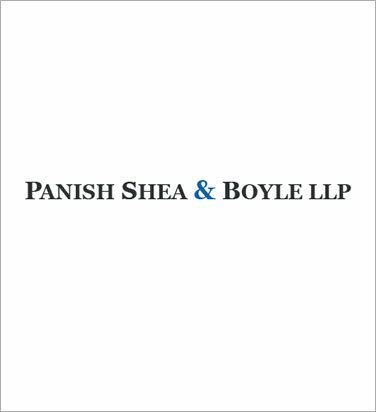 For additional information from Panish, Shea & Boyle, click the learn more link. For additional information from Walkup, Melodia, please click the learn more link. 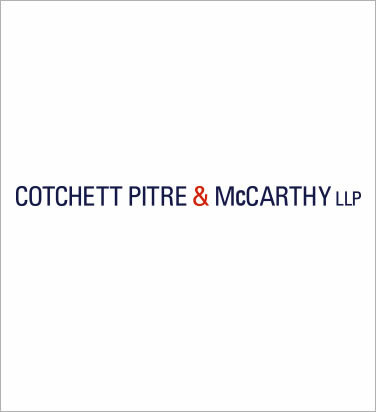 For additional information from Cotchett, Pitre & McCarthy, click the learn more link. 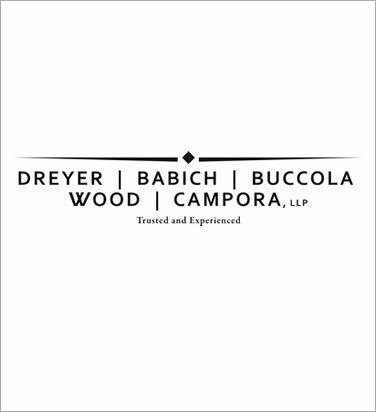 For additional information from Dreyer Babich Buccola Wood Campora, click the learn more link.